We love music! 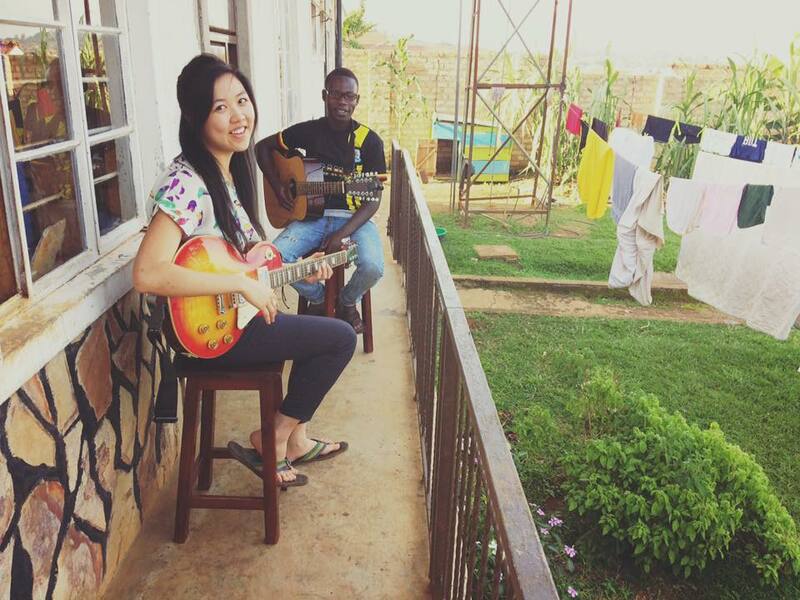 Teaching Brian guitar so he can teach the other guys at Ddembe (Freedom) Home Uganda! We had a pact - I'll teach him guitar/keys & English worship songs and he'll teach me Luganda gospel songs in return.